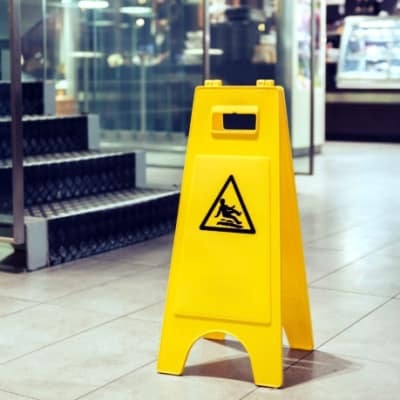 General Alliance Insurance’s Liability Insurance covers are tailored to cover businesses from devastating lawsuits due to accidents that cause injuries or property damage belonging to other people or entities. 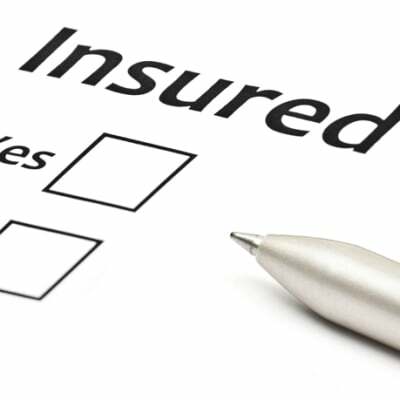 Some notable Liability Insurances include Employers Liability, Public and Products Liability, as well as Directors and Officers Liability. African Grey Insurance Company offers corporate insurance packages that are dependent on the industry or business the client specialises in and possible risks. A dedicated team of professional underwriters will provide advice on which policies an organisation should take up based on the business of an organisation.